Absolutely should have known better then to trust the carpenters referral for hinges. Better to go with a emtek. Zero customer service at Roca other then denials and blaming others. 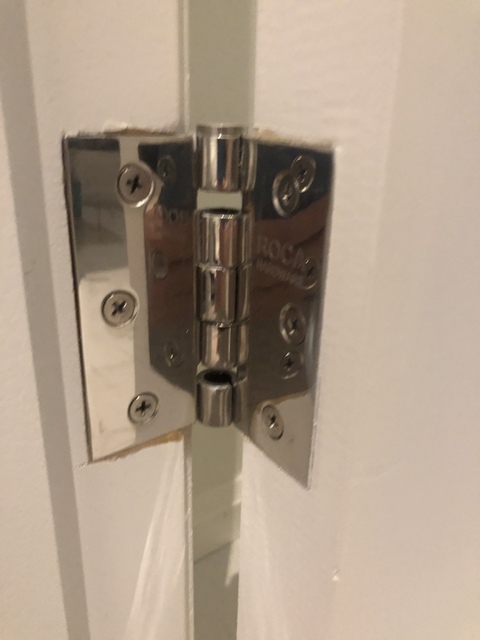 Drove there after speaking on the phone only to be informed that I would have to pay for replacements hinges that were defective. Unless their carpenter friend damaged them, no one else did. 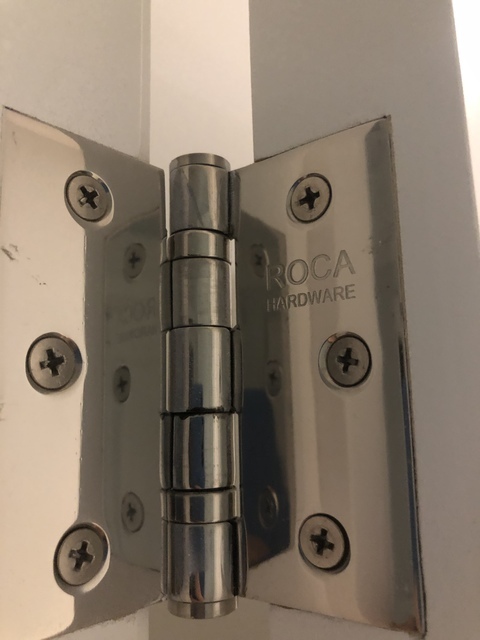 Had other businesses look at the hinges and everyone agreed they are defective expect Roca. I recommend purchasing from a bigger supplier that stands behind their product. Will replace with another brand from another supplier. Luckily in the entire project this is the only problem and the only product I purchased from this company. 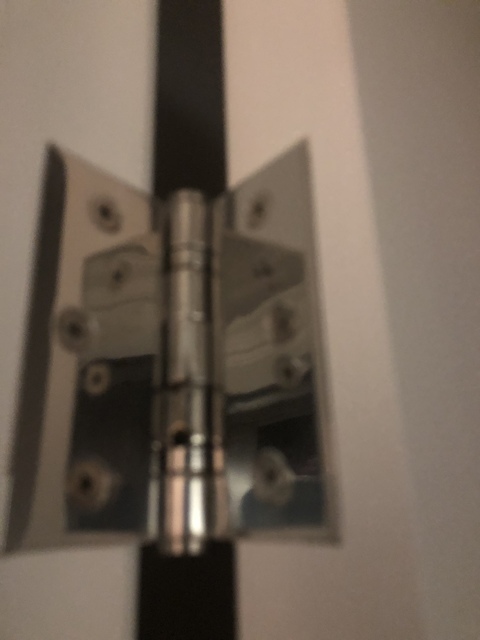 Hinges have caps at both ends and the pin pushes the bottom cap out. Now I have to watch all the doors closely. Painter was upset Roca decided to try to blame them. First project to ever have issues with hinges. Will never use this product again. The was the only hardware that was not a reputable brand used on the project and the only hardware company that did not stand by its product. Had one door handle internal mechanism break with emtek and supplier and emtek stood by the product hassle free.